High processing performance and a crisp display support the demands of STEM disciplines that require more complicated or resource-intensive applications. 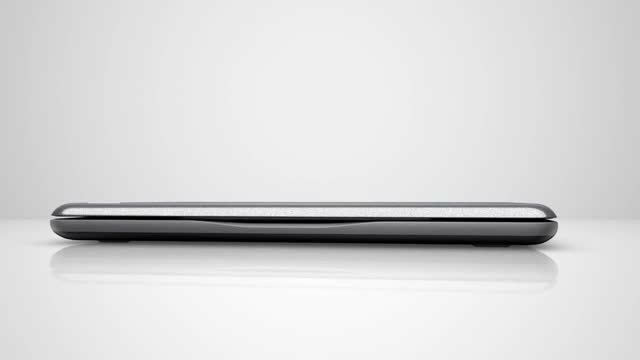 A 180-degree hinge allows the system to lay flat, making it easier to share content on the screens with higher scratch resistance. With many hours of battery life, this trusty PC gets kids through even the long school days. 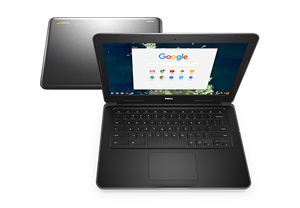 The Chromebook 3380 education laptop comes with a sealed, spill-resistant keyboard, rubberized edges and drop protection, so it can withstand lockers, lunchrooms, backpacks and buses. Dell Chromebook 3380 Education: Made for active education.